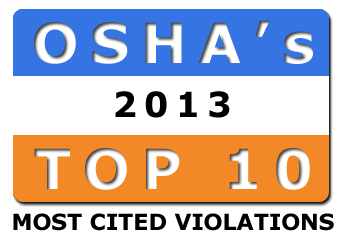 Turning the page on a new year is a good time to take a closer look at OSHA's top 10 most cited standards for 2015 with an eye towards planning to improve workplace safety. OSHA suggests that employers consider the list as a resource to help identify safety risks and perform mitigation. 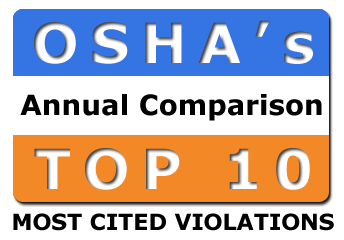 Here, then, is OSHA’s 2015 list of the top cited standards and each category’s total number of violations for the fiscal year ending on September 30, 2015. Federal OSHA with their state partners they have approximately 2,200 inspectors responsible for the health and safety of 130 million workers, employed at more than 8 million worksites around the nation — which translates to about one compliance officer for every 59,000 workers. 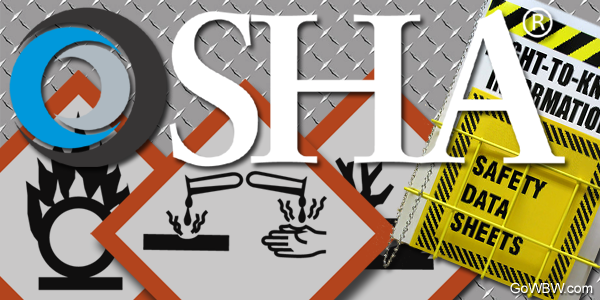 There has been a significant (45%) increase in safety violations cited by OSHA from 2012 to 2013. 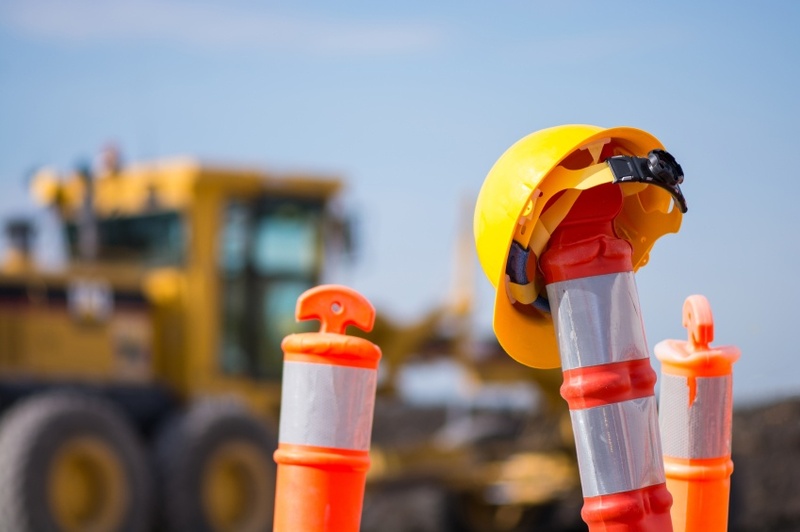 In addition to the increased number of violations, OSHA has also increased the number of press releases publicizing hefty fines.